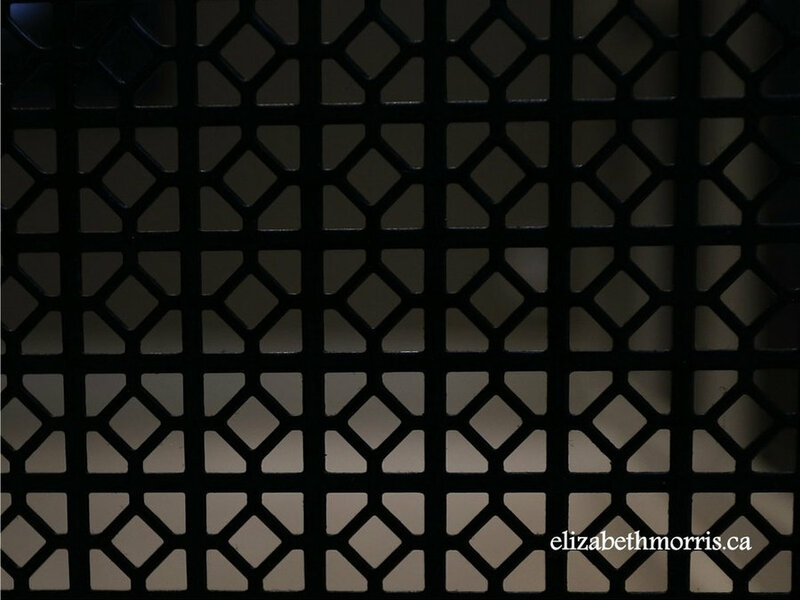 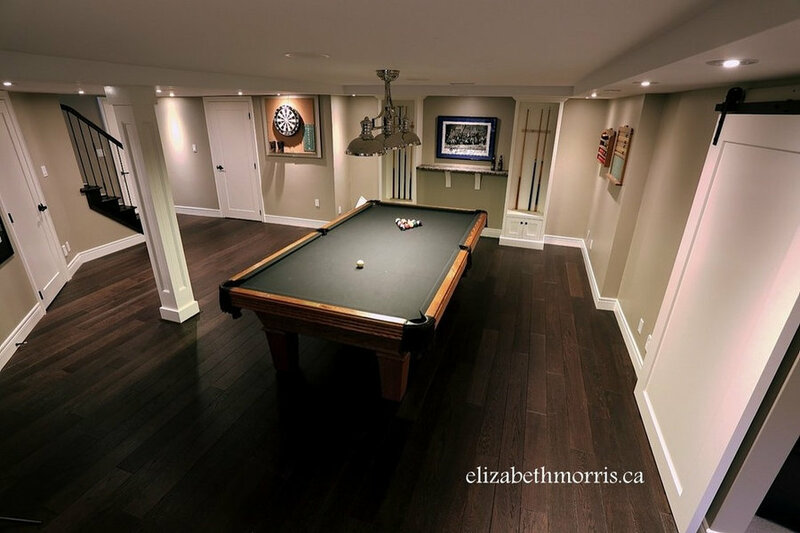 This basement was underused by most of the family due to poor lighting, cold floors and out of date decor. 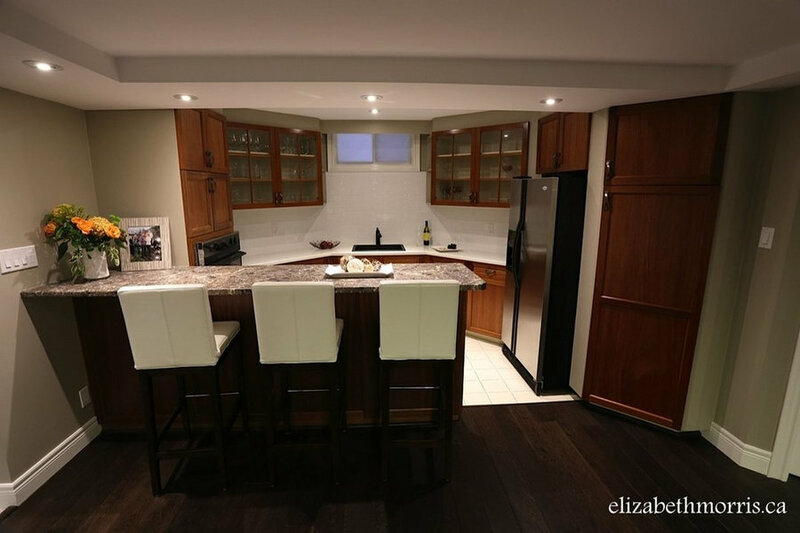 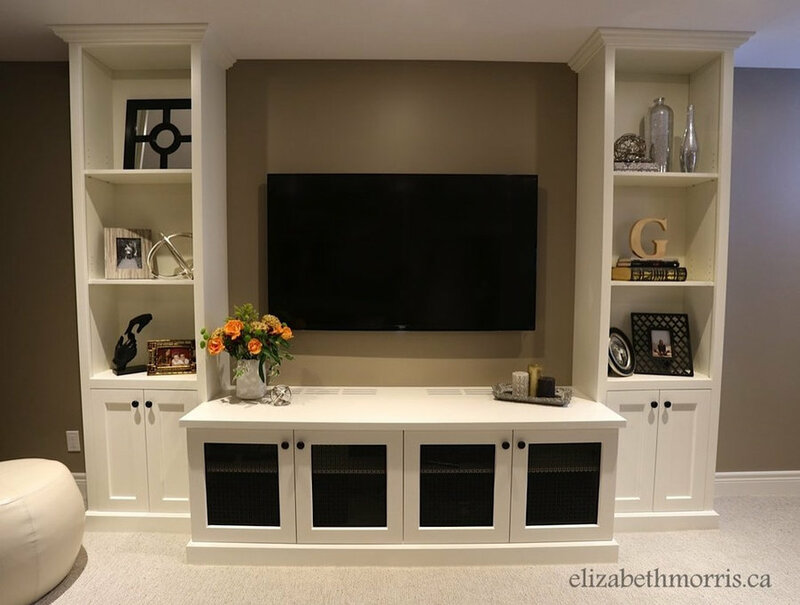 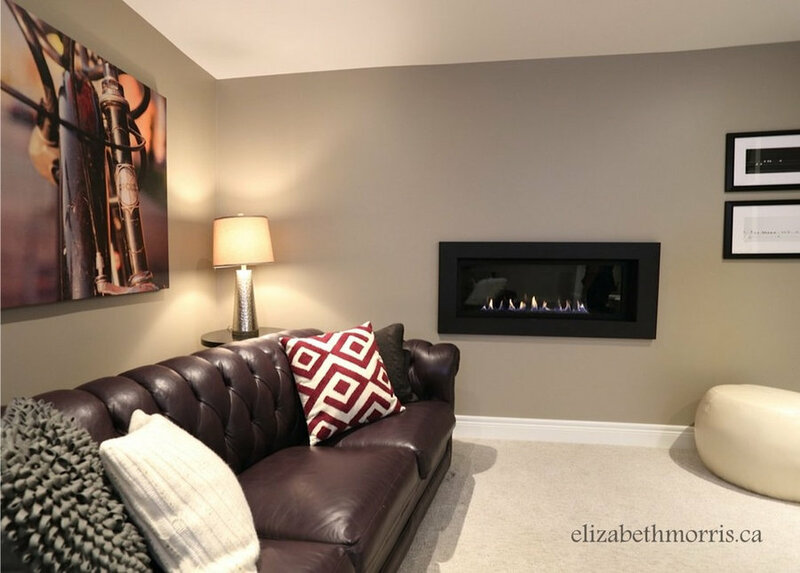 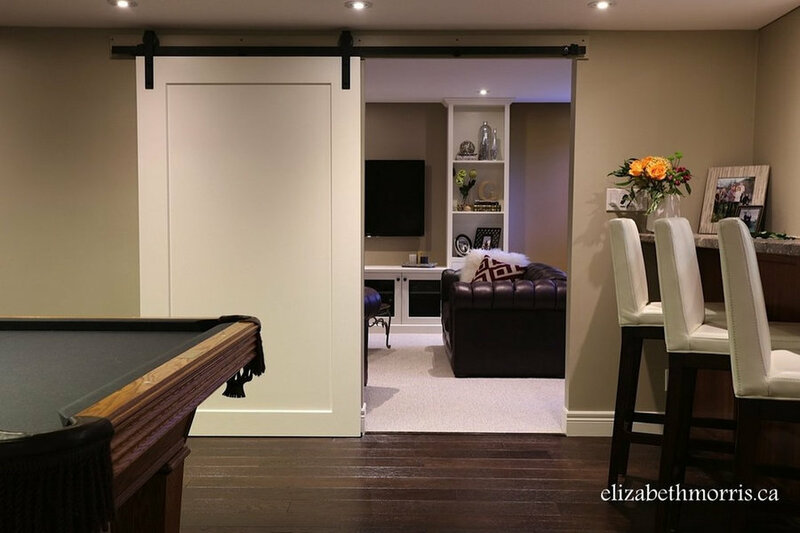 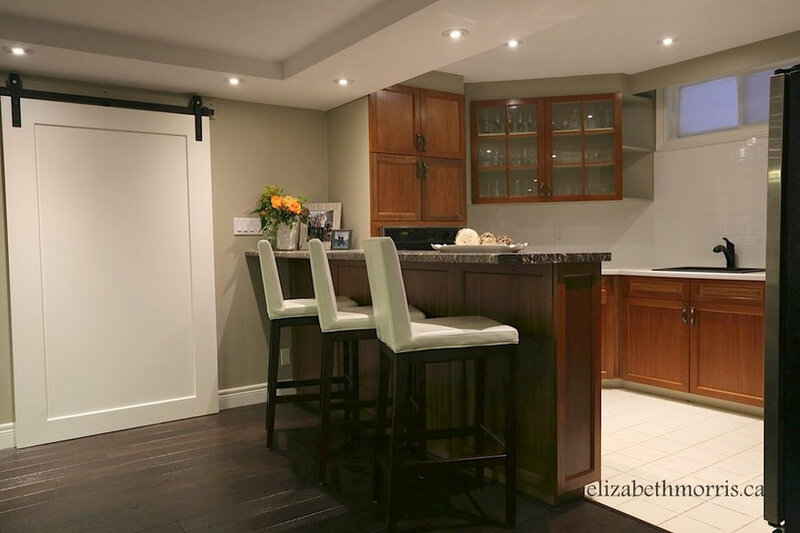 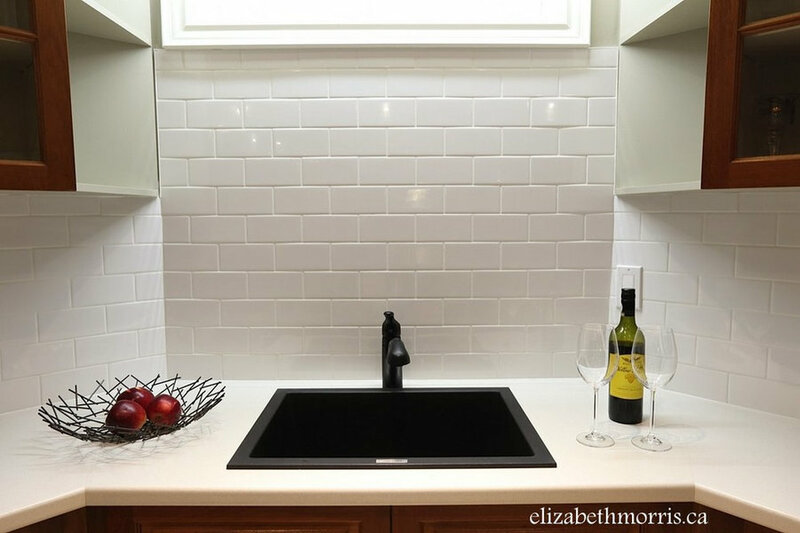 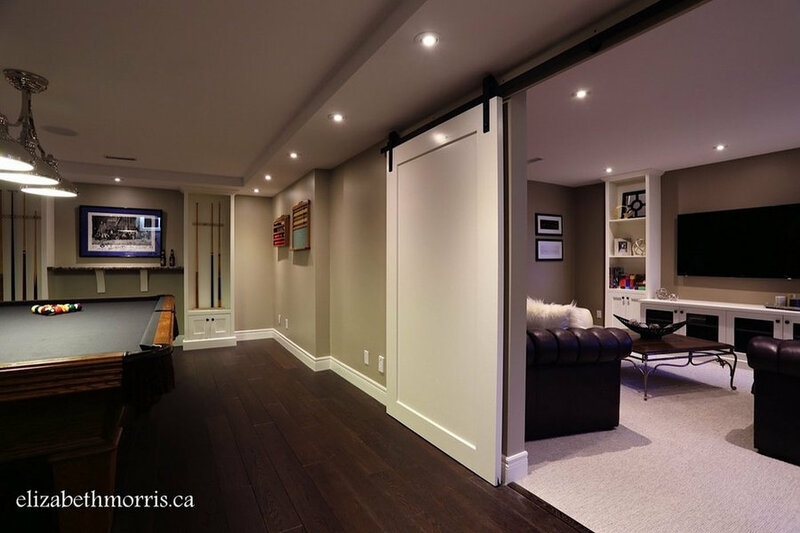 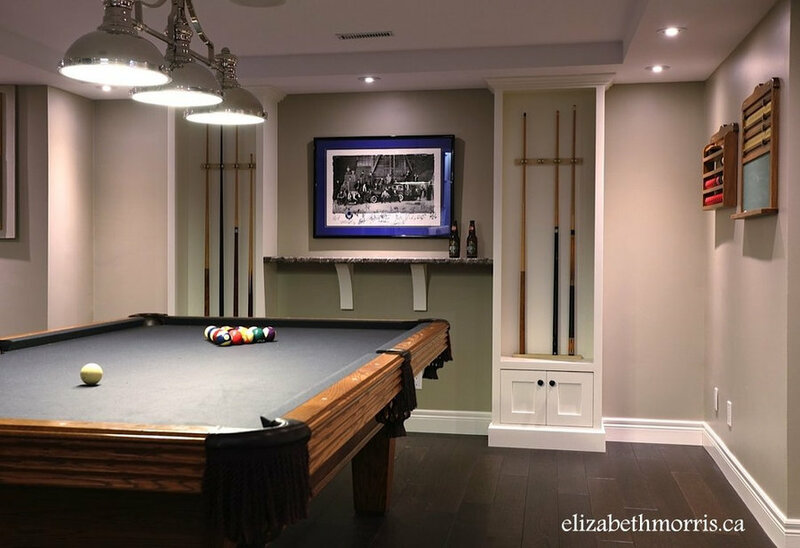 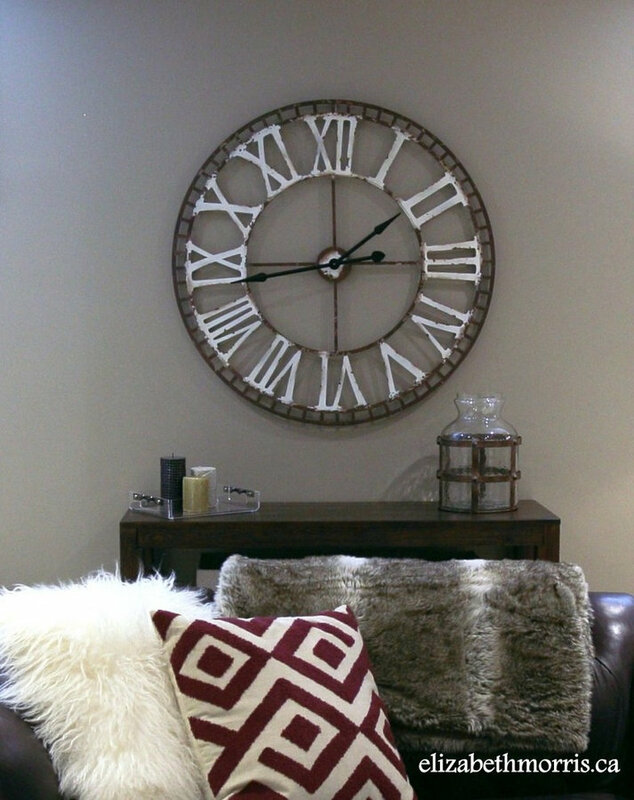 A full basement redesign was done to update the Billiards Room, Media Room and Kitchenette, now it's a space this family of 6 can enjoy together. 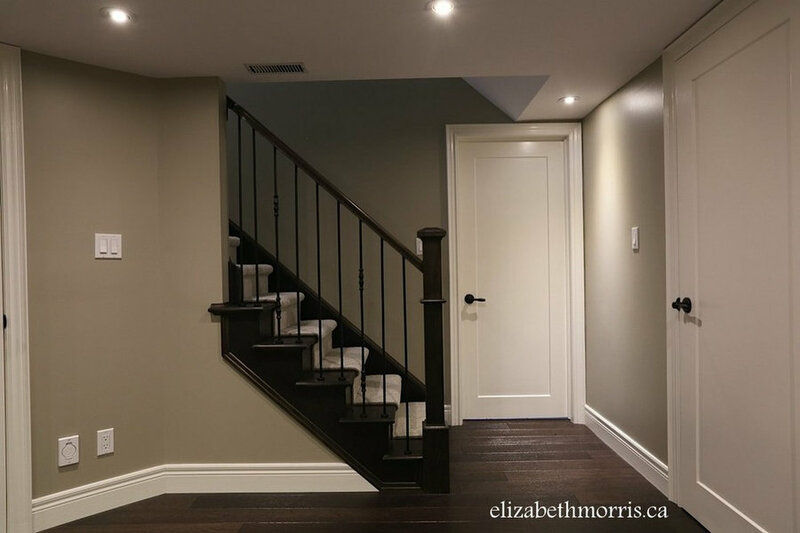 General Contracting and Project Management completed by Mark Hofstee of Rammik Renovations and Restoration, Design and Decor provided by Elizabeth Morris.